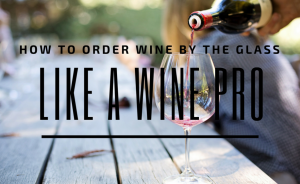 How to order wine like you know what you are doing. 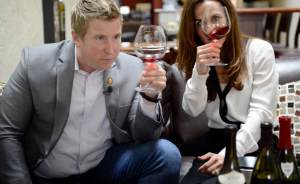 In this episode of Wine Oh TV, we take a look at the current wine trends and show you how to order wine without looking like an idiot. 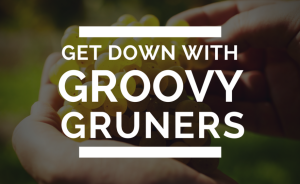 Get down with Grüner Veltliner the hidden gem of the wine world. 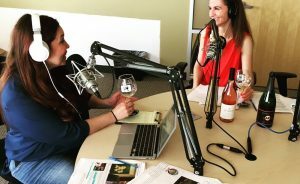 In honor of the solar eclipse, Wine Oh TV's Monique Soltani is sharing a sip and spacing out with Spellbound Wines and unearthing what role the moon plays when it comes to winemaking. 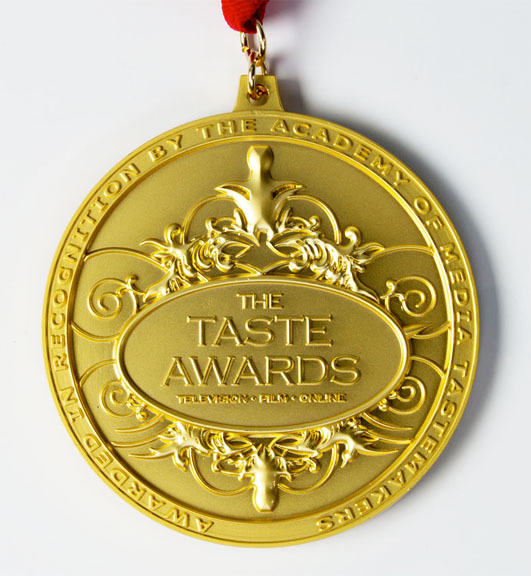 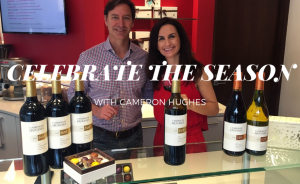 In this video, Monique Soltani shares a sip with Master SOMM, Ian Cauble. 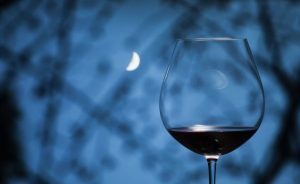 Ian shares his top three Pinot Noirs he's drinking these days.